Three must-have Valentine’s lip sets ❤️ The Forever Set, The Love Set and the Soulmate Set launching Feb 1 ???? Happy Sunday ???? only 5 more days till this beauty drops along with the rest of our valentine collection! What do you have your eyes on? ROSES ARE RED Glitter Eyes ???? 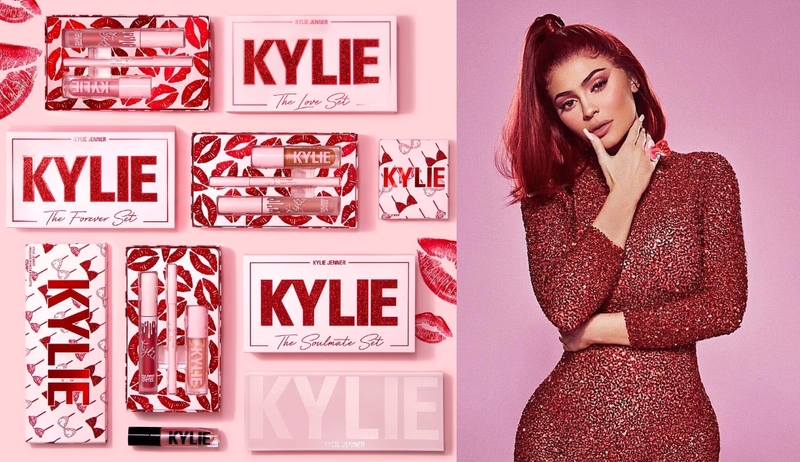 Launching with the Valentine Collection on Feb 1 ??? ?